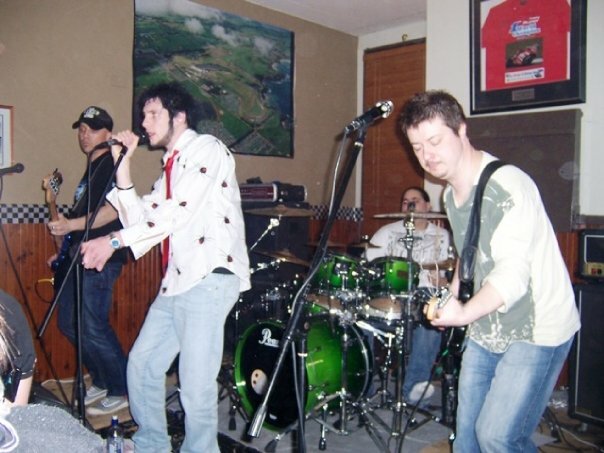 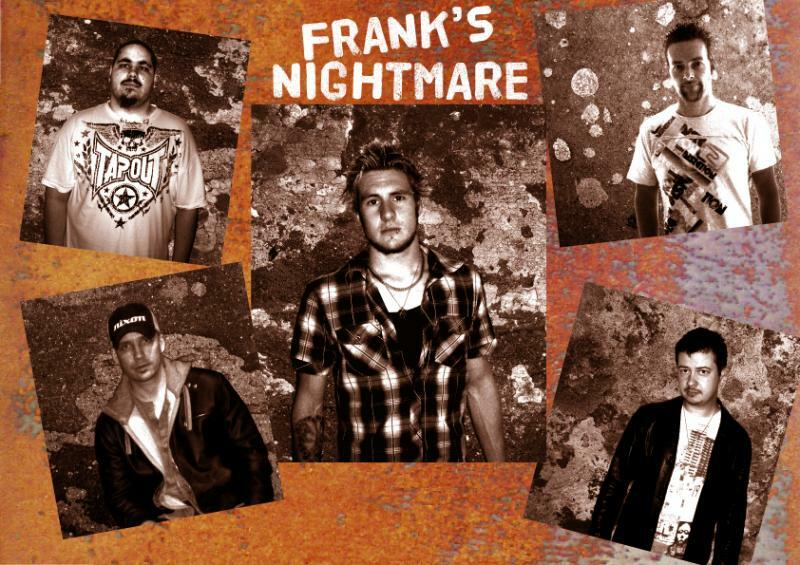 Frank’s Nightmare is a four piece coverband that entertains with current and classic rock/pop hits that will have audiences up and dancing. 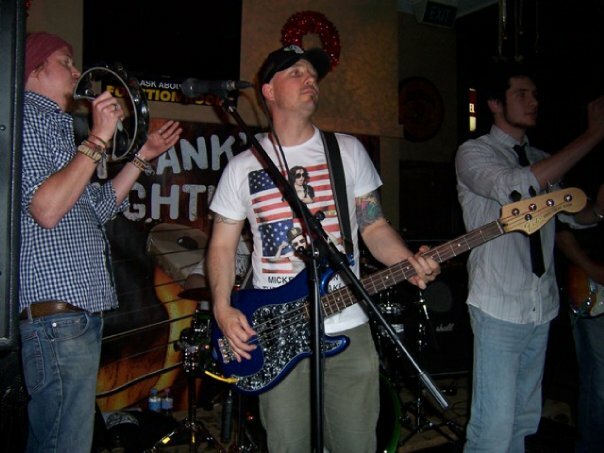 Frank’s Nightmare deliver a high energy show with the emphasis on audience participation and fun. 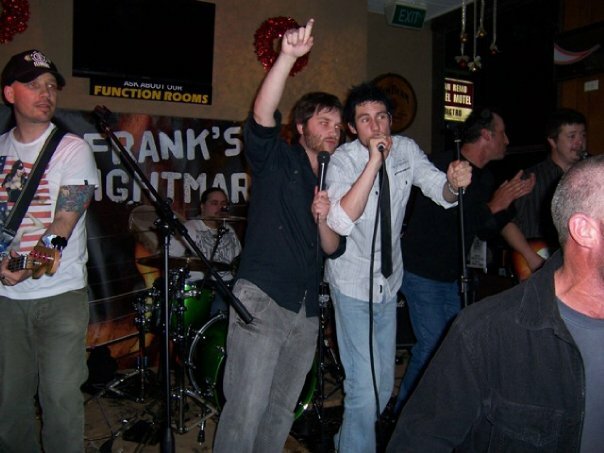 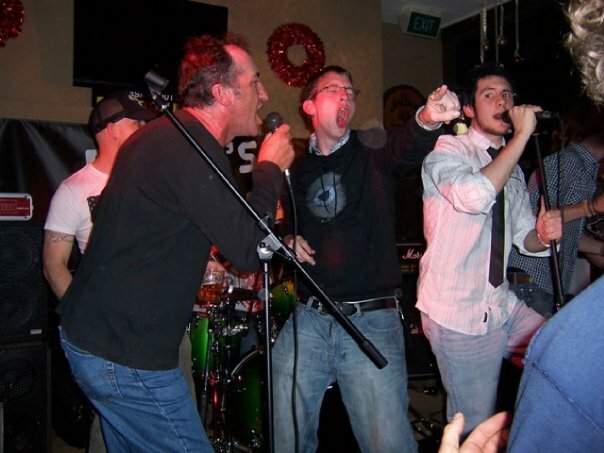 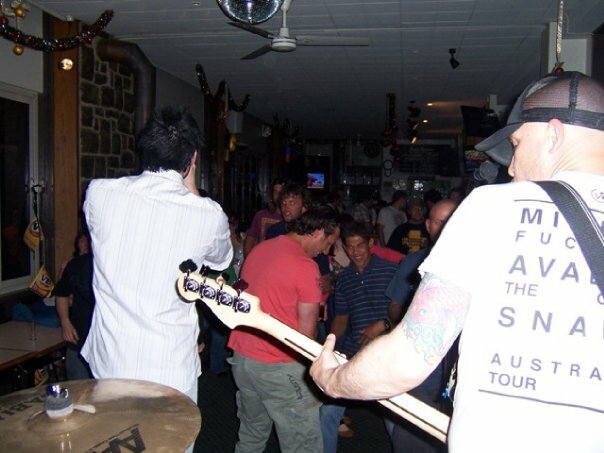 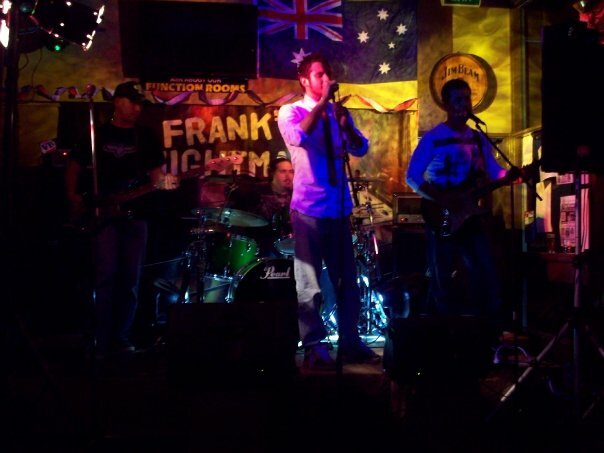 Melbourne based cover band Frank’s Nightmare comprises of four musicians who have played with the likes of Vanessa Amorosi, Jimmy Barnes, Status Quo, Invertigo and many more. 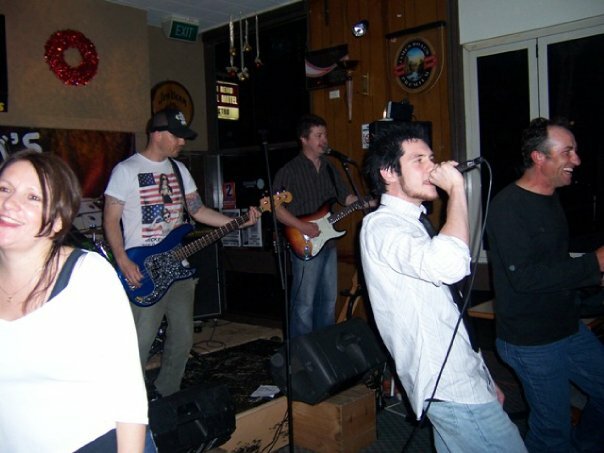 Playing a selection of music that ranges from all time classic favorites from the 70’s through to today’s Top 40 rock and pop. 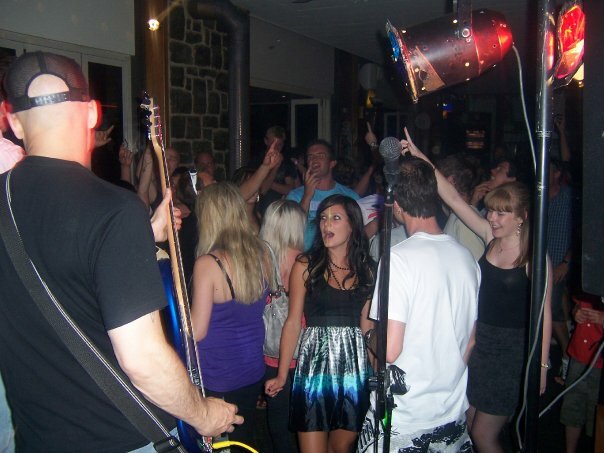 *And a high energy performance!